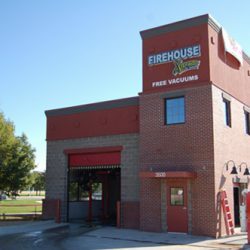 $5 Wash and FREE Vacuums! 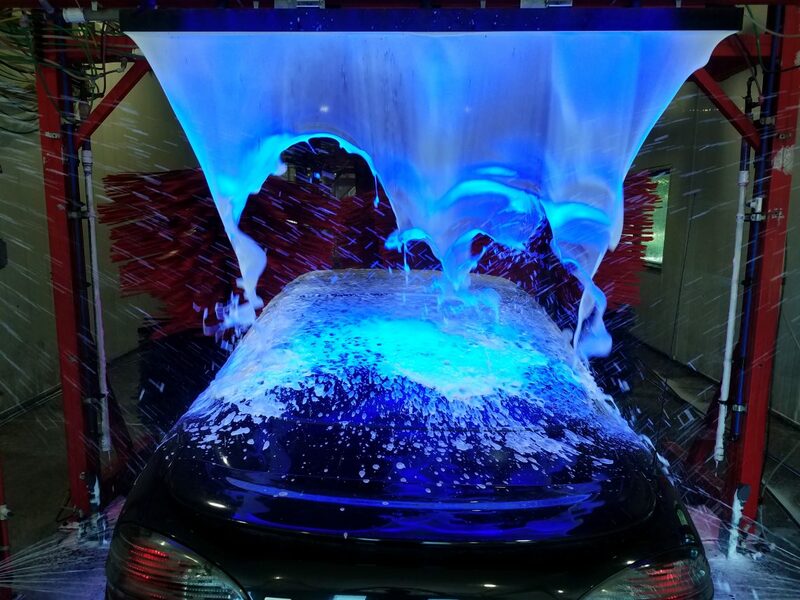 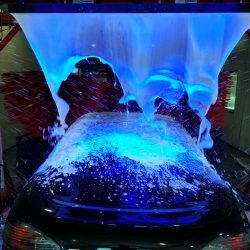 Quick, affordable, and thorough, your soon-to-be favorite automatic car wash makes taking care of your vehicle easy and convenient. 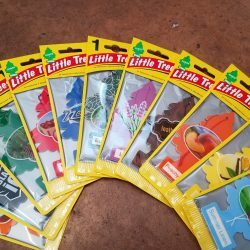 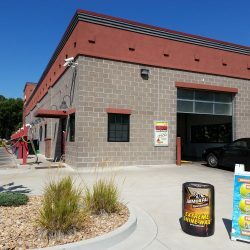 Combining almost a decade of industry experience with a focused commitment to exceptional customer service, we are experts in superior cleaning techniques. 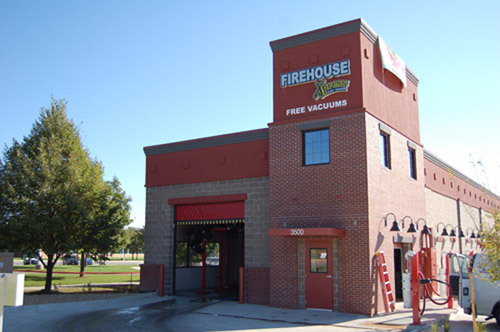 Recycling 80 percent of the water we use, we work to serve you while protecting our precious resources. 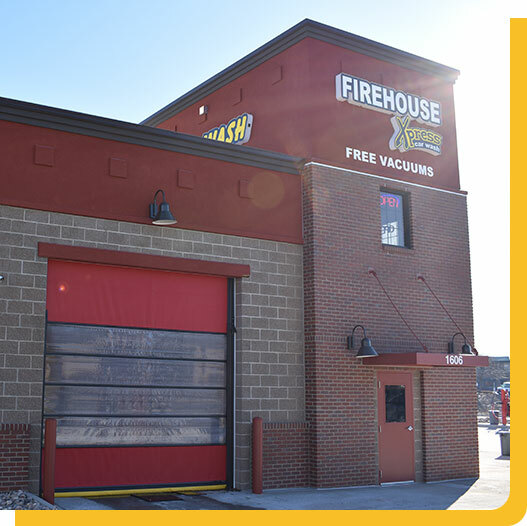 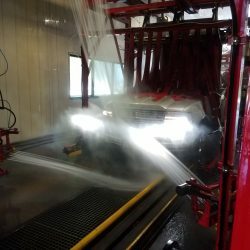 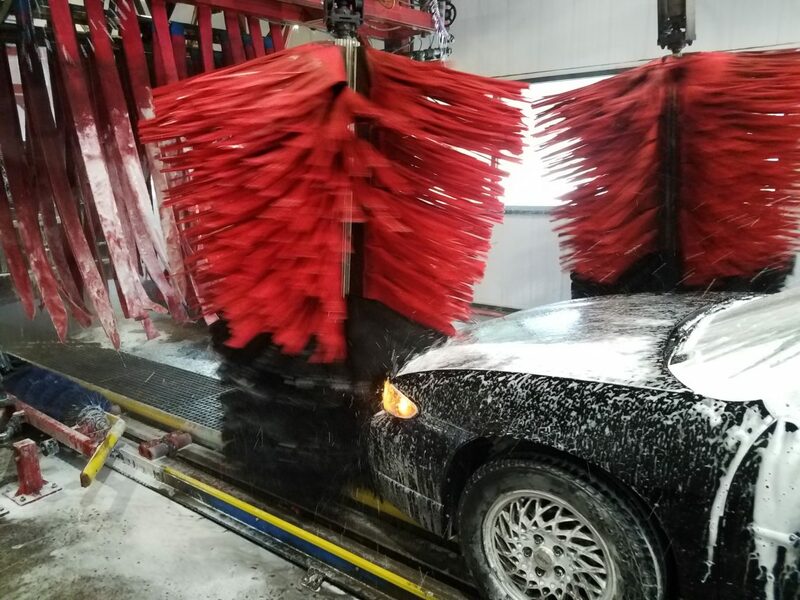 If you’re hard-working, detail-oriented, friendly, and outgoing, we’ve got a spot for you in the family at Firehouse Xpress Car Wash. We offer our team a fun and friendly work environment, flexible hours, competitive pay, and the opportunity for advancement for motivated and focused employees. 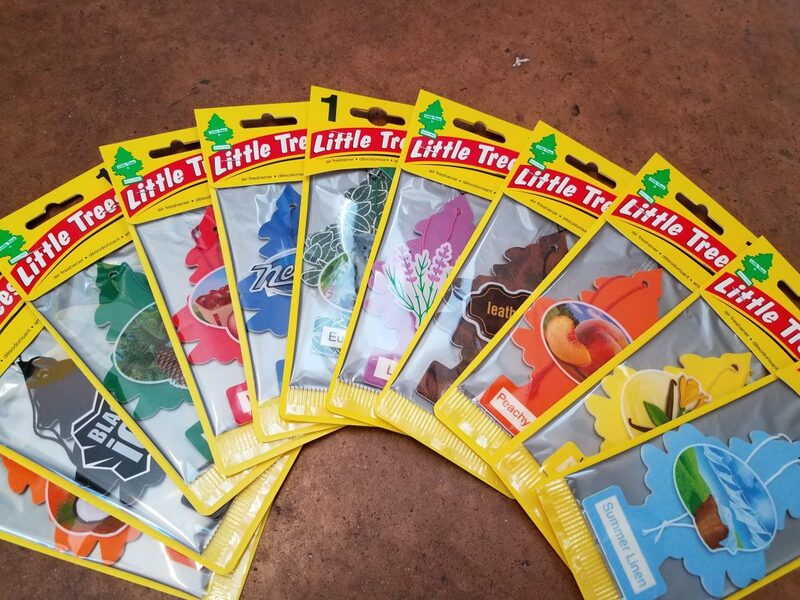 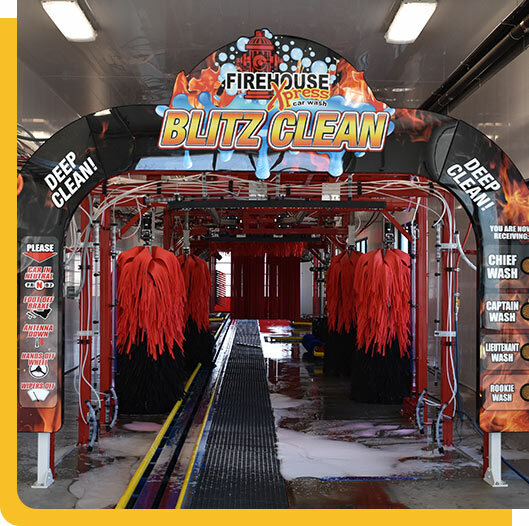 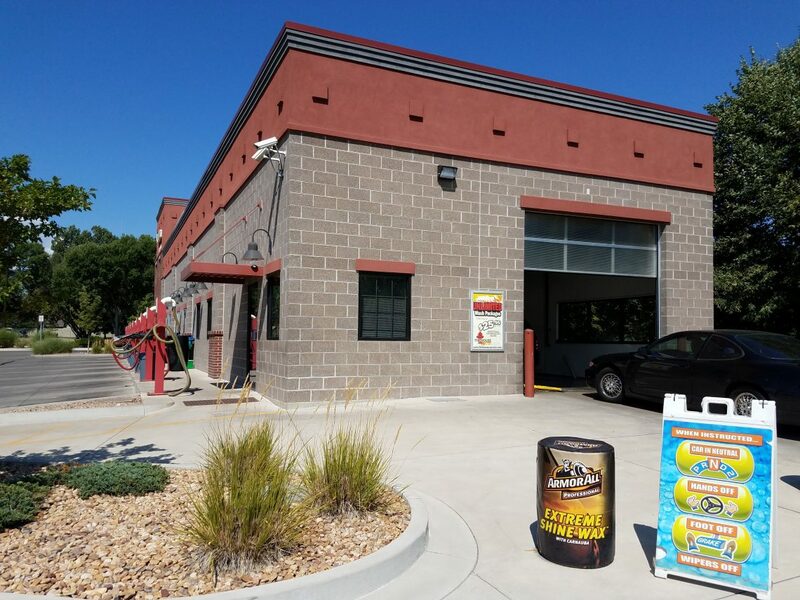 At Firehouse Xpress, our goal is to help you beautify and protect your vehicle with the highest rated cleaning solutions and washing equipment. 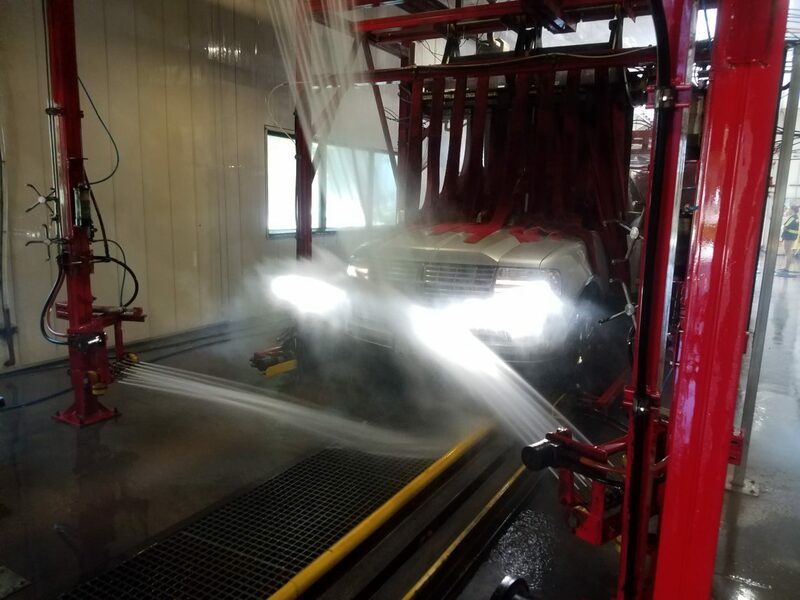 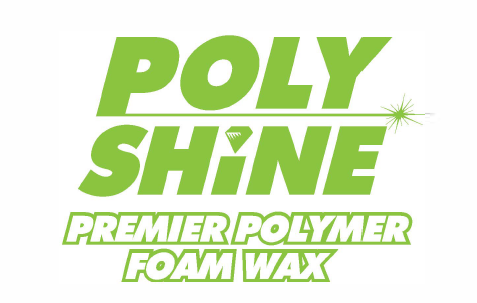 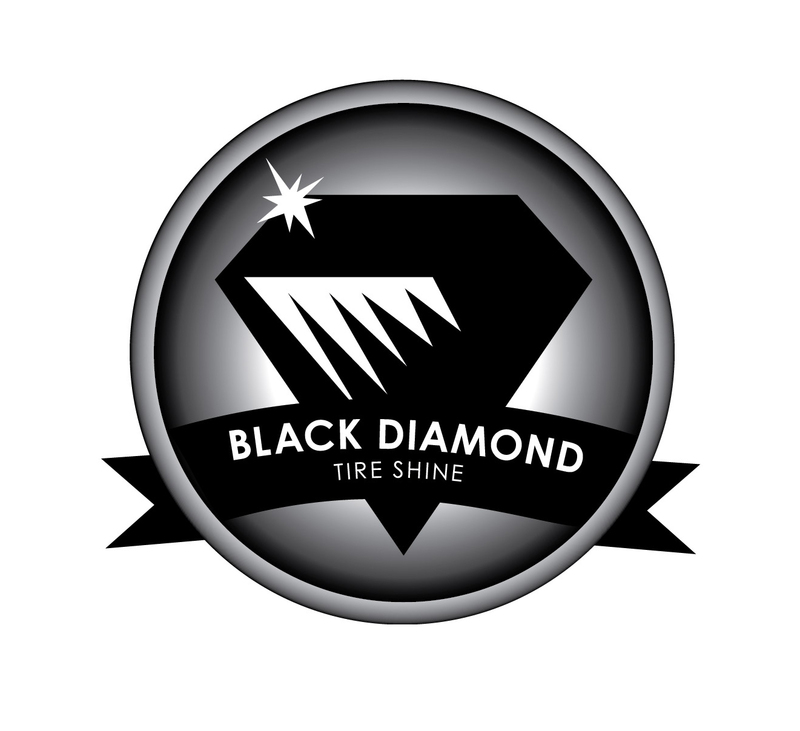 From wheel base to roof rack, from bumper to bumper, your vehicle will always look its best, thanks to our full-service, state-of-the-art wash chamber. 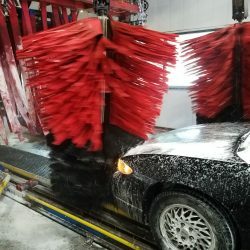 Add free vacuums, and you’ll never pay full price for a mediocre car wash again.